"Worrying does not take away tomorrow's troubles. It takes away today's peace." 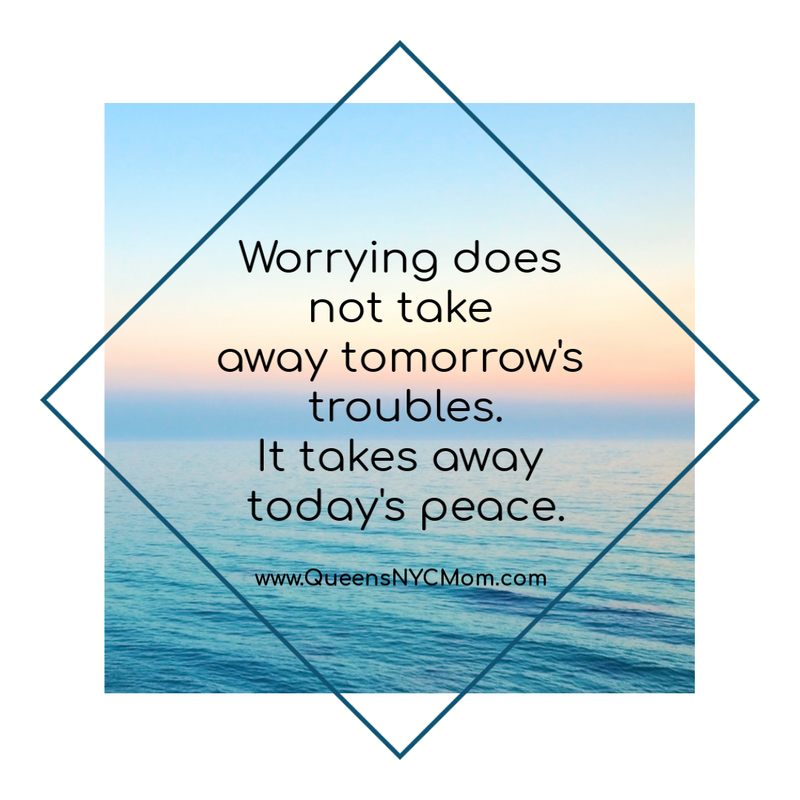 Stop stressing, and worrying because this will only lead to getting sick. Instead, find things that make you happy. Mediate, do yoga to get to your bliss.